The Wapato School Board of Directors has a new member. 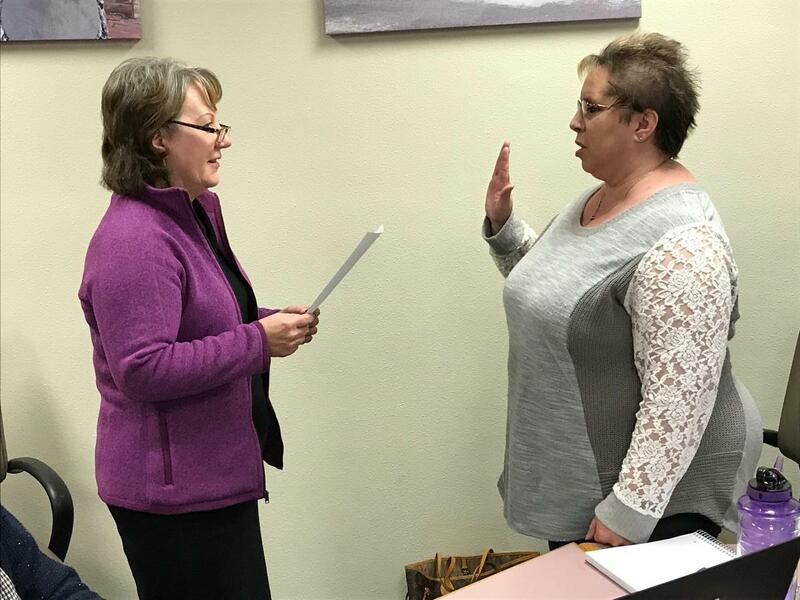 Sarah Divina took the oath of office at the November 26, 2018 regular School Board Meeting. Mrs. Divina has lived in the Wapato area for more than 20 years. Her children attended Wapato Public Schools and she now has grandchildren being educated in the District. Serving the Wapato community in a public service capacity is nothing new for Mrs. Divina. Over the past two decades she has given of her time to in a variety of ways to serve the Wapato community. She has volunteered in the schools, is involved with the Filipino American Community, and has served on a handful of community boards. Mrs. Divina says she looks forward to helping the District meet the needs of our children so that they may be able to reach their dreams. 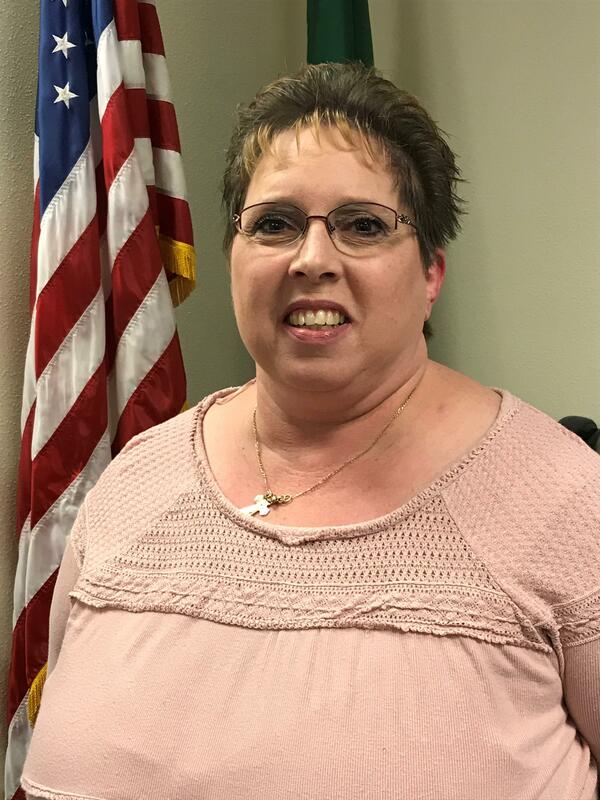 The Board of Directors appointed Mrs. Divina to the District Director #2 position that was vacated by Patti Arreola earlier this fall.